If your business has window space at all, the chances are that you are going to want to use this area to display signage. You are not alone. For centuries, companies have used their storefront windows to attract consumers. In fact, window signs can also be used inside of your organization. 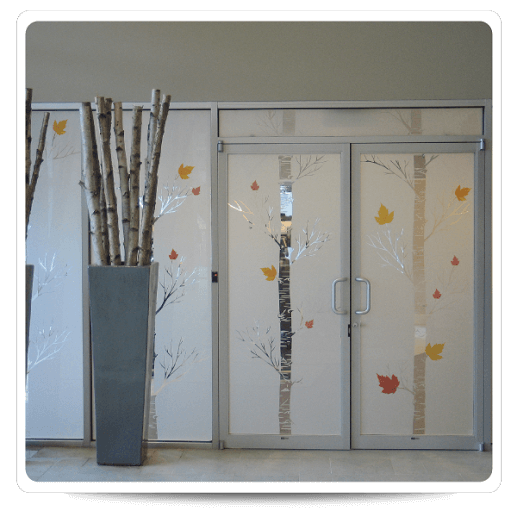 As one of the main providers of vinyl window signs in Orlando, FL, let us tell you a little about what solutions are available to you and how they are used. 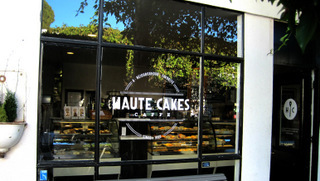 Window decals have vinyl adhesives that allow them to stick to windows. This can be done on the inside, on the outside, or on the inside facing out. We recommend putting your decals on the outside of your windows so they will be readable even when your windows are dirty. However, if your store is in a high-vandalism area, the inside of your window will also work. 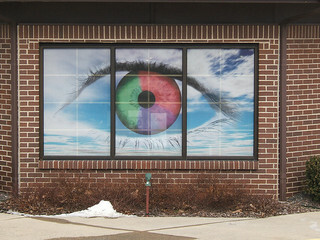 If you want windows that have one-way visibility, perforated vinyl is the right choice for you. In other words, you can make it so that you can see out of your windows without letting people see in. This allows natural light in while still displaying your company’s logo or branding, hours of operation, and deals. When we print graphics on transparent vinyl, you get clear window decals. Assuming your design does not cover your entire door or storefront, these are great for allowing two-way visibility. To make sure that smaller decals can be seen from far away, we recommend incorporating high contrast colors. Stickers are essentially made of one-time installation materials. In other words, you cannot reposition them. In the signage industry, the words “decals” and “stickers” are generally used interchangeably. So, when a sign shop says they can provide you with window decals, they are likely referring to window stickers. Either way, these window signs are ideal for advertising sales, promotions, products, services, and just about anything else you can think of. There is no adhesive side with static clings. Instead, they attach to your window through a mild static charge. This allows you to remove and reinstall your signage as needed. Consequently, you will often see these window signs used to advertise soups of the day or daily specials in restaurants. Static clings can be clear or opaque. When you want to obscure visibility on both sides of a window, opaque decals are the way to go. 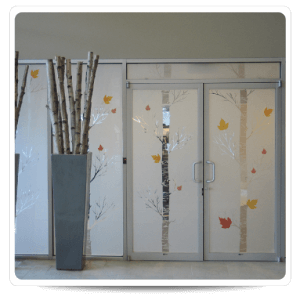 This includes frosted and etched vinyl window decals, which you will often see installed in professional offices that feature giant floor-to-ceiling glass panes. Are you unsure about which option is best for your project? Let us help you! Contact the friendly professionals at Citrus Sign Studio today for a free consultation on vinyl window signs in Orlando, FL.